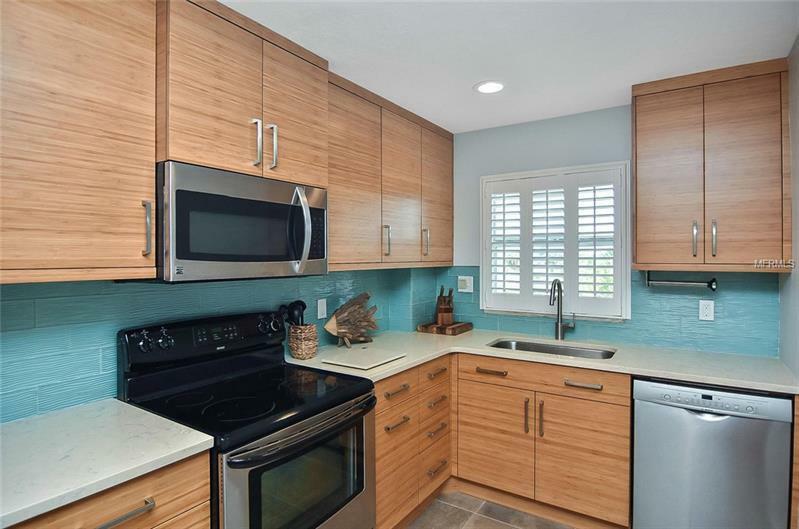 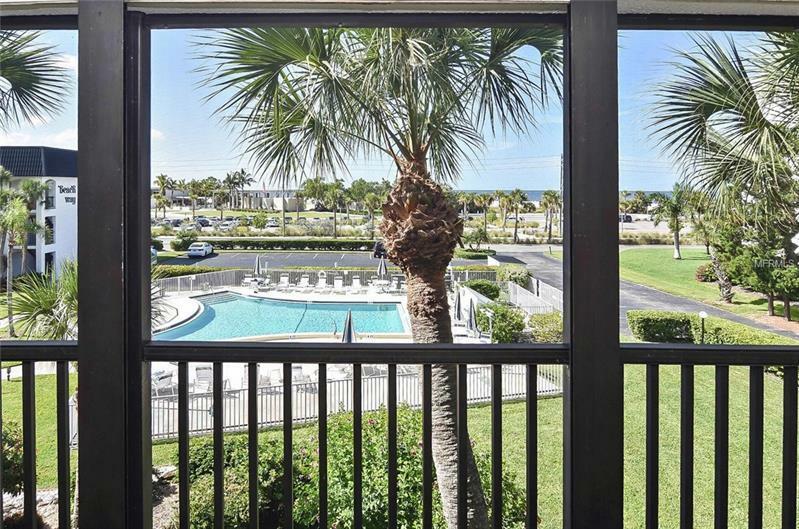 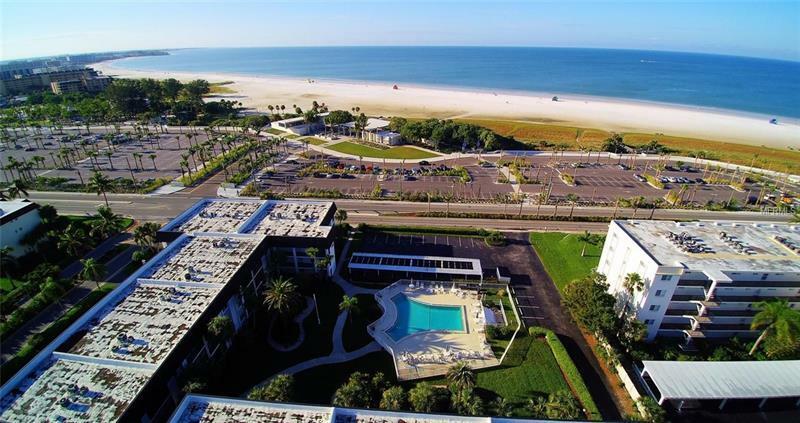 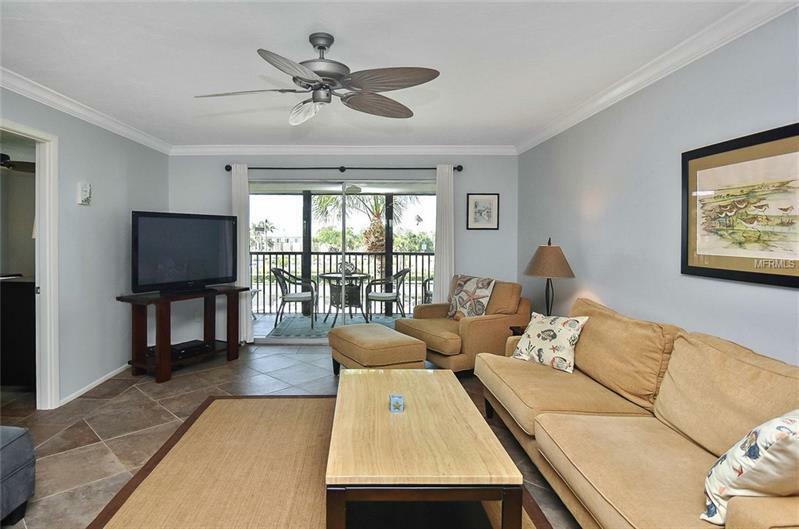 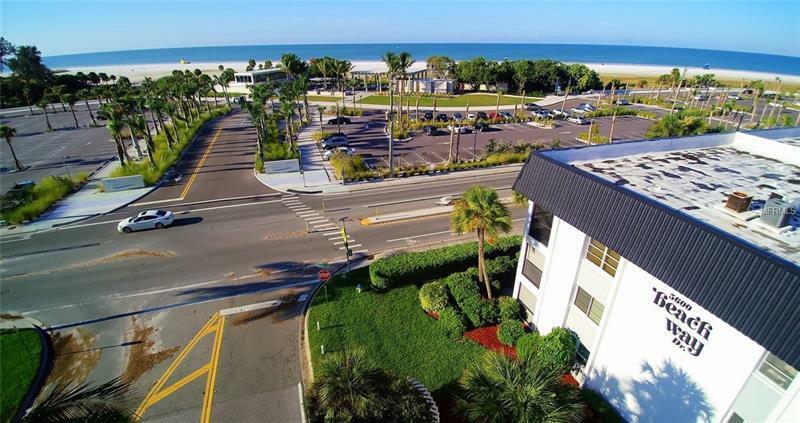 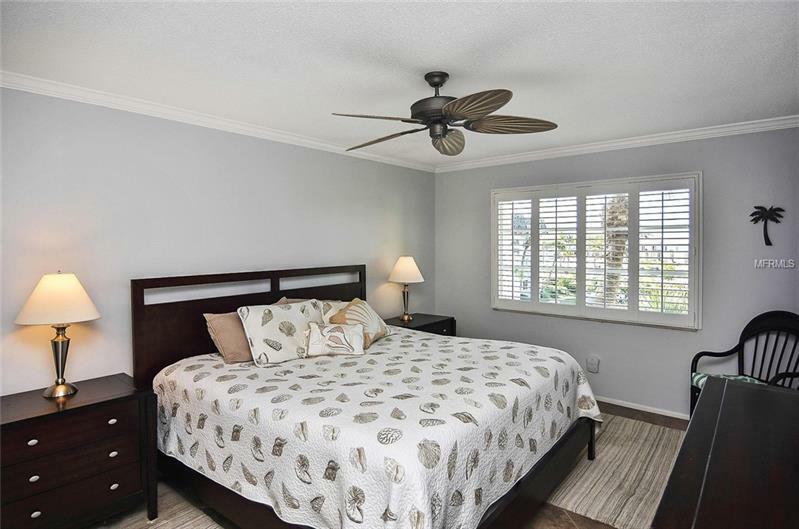 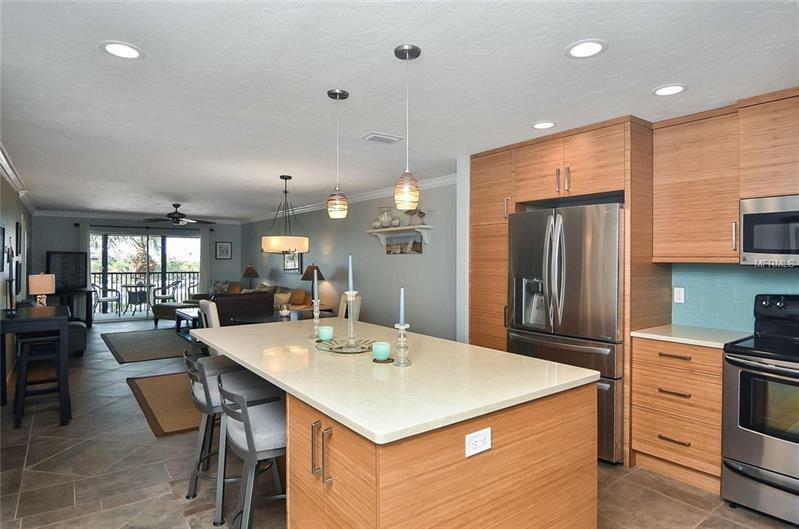 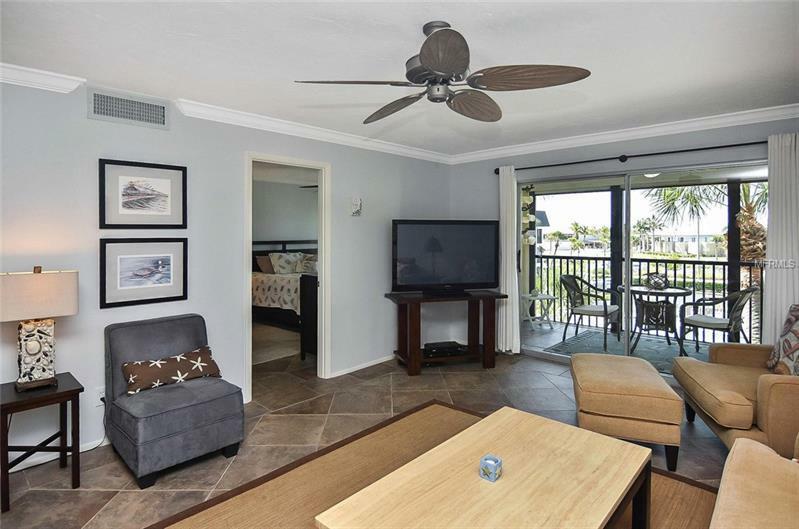 Siesta Key Beach condo available for April 2019. 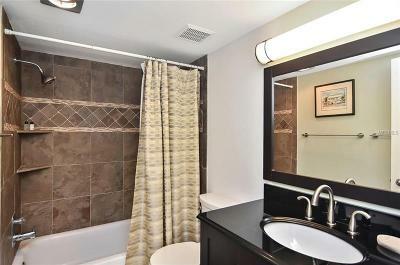 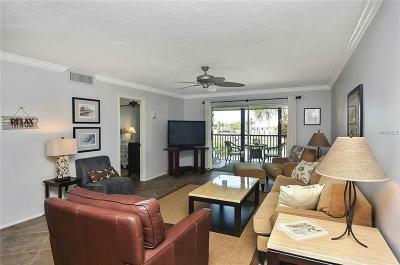 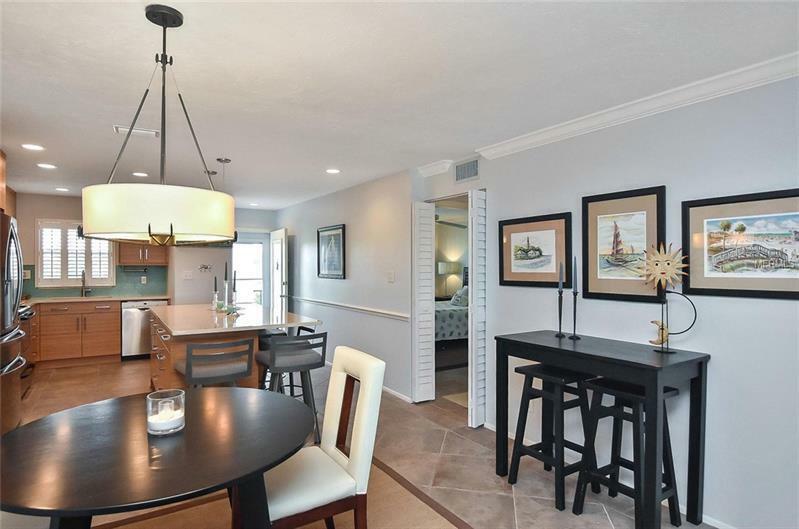 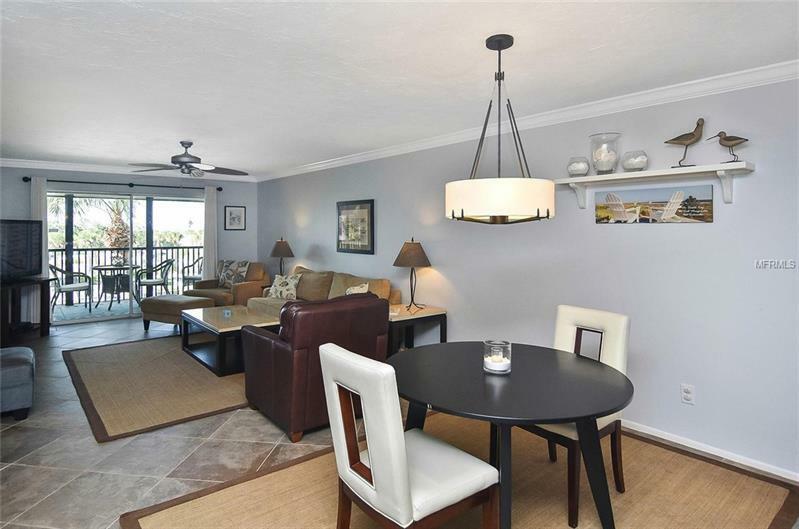 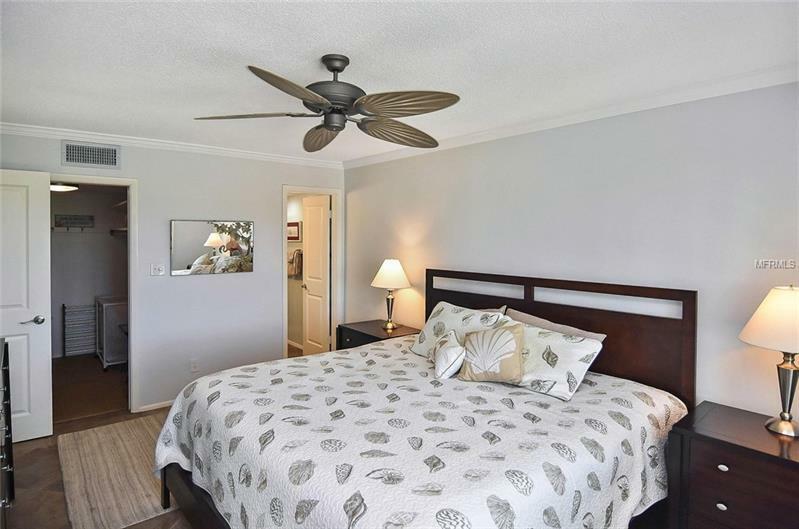 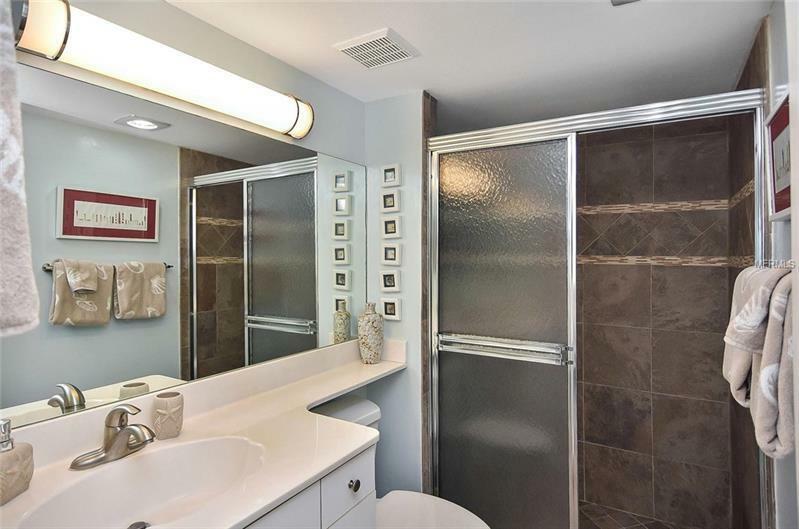 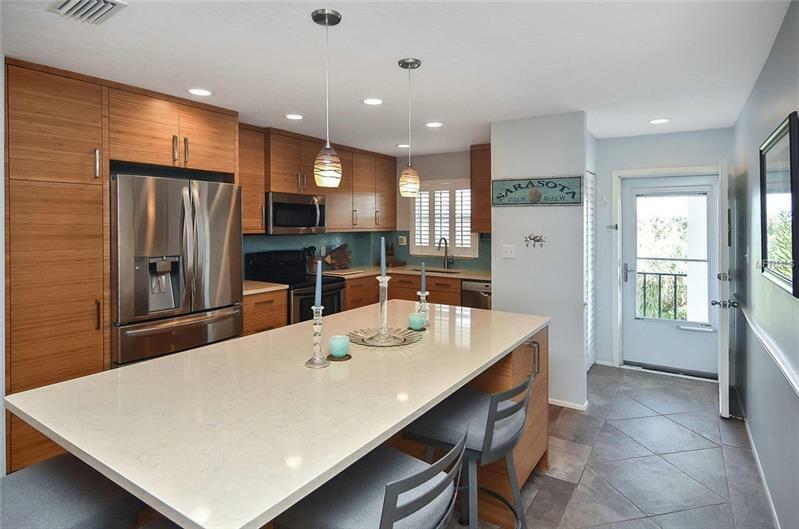 Beautifully updated, fully furnished, 2 bed 2 bath condo just across from Siesta Key Beach, ranked America's #1 by Dr. Beach. 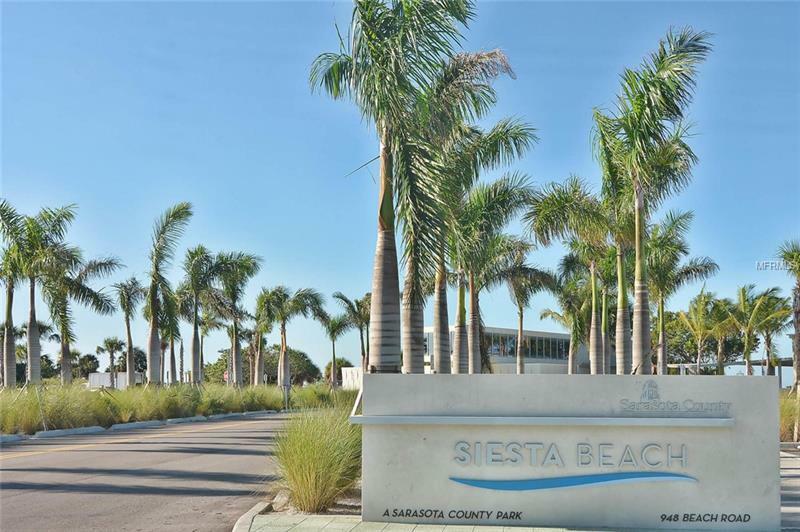 Short distance to Siesta Key Village. 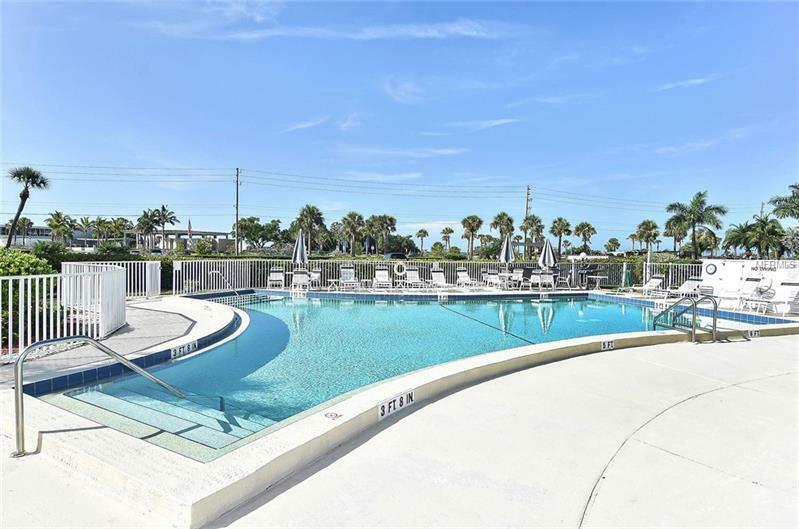 Heated community pool. 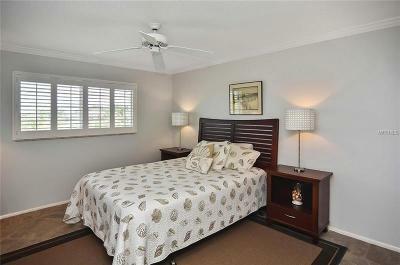 Off season (April to December) availability at reduced rates.